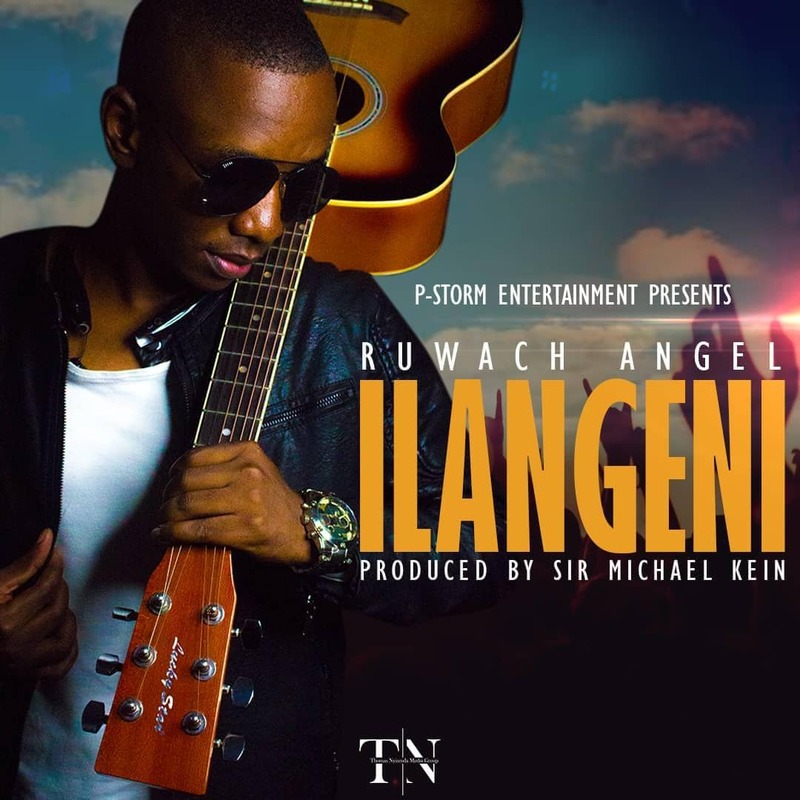 Music power house – PStorm Entertainment presents Ruwach Angel with his new single titled “Ilangeni“. The super gifted gospel music recording artiste delivers an overcoming worship and praise song. The record was produced by Sir Micheal Kein. VIDEO: Tolani ft. Reekado Banks - "Ba Mi Lo"